I’m Pastor of Teddington Baptist Church in Middlesex and a graduate of Spurgeon’s College, London and St. Andrews University. A tutor at The College of Preachers, I have a particular interest in innovative and effective communication. 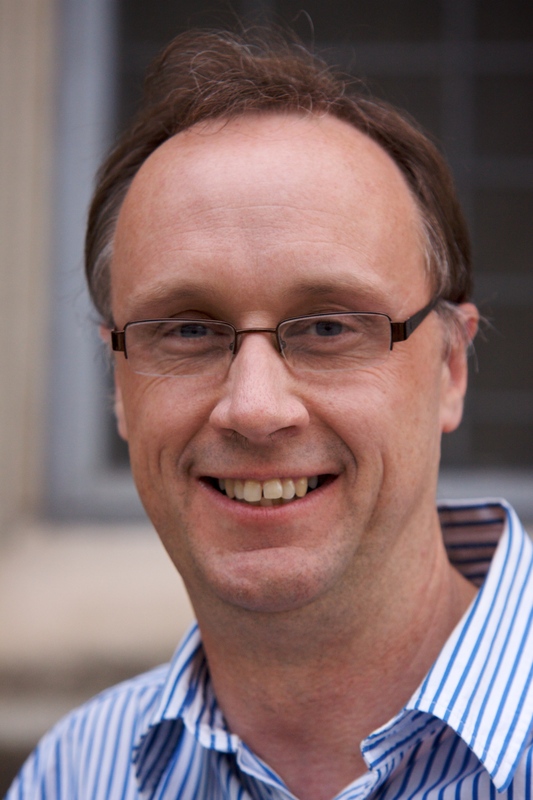 My preaching has featured on BBC Radio 4 and I’m a regular on BBC Radio 2’s Pause for Thought. I have published three books so far for Saint Andrew Press, Stale Bread? 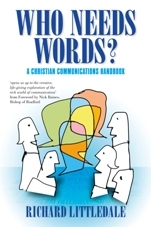 : A Handbook for Spreading the Story ;Preacher’s A-Z and Who Needs Words. I also published The Littlest Star for Shooting Star Chase.